BullGuard launched its next-gen anti-malware engine capable of detecting the latest zero-day threats. 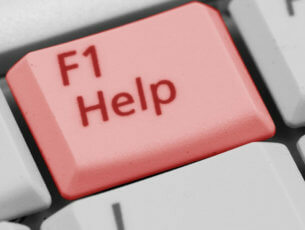 The engine will be rolled out across a range of BullGuard endpoint protection products. 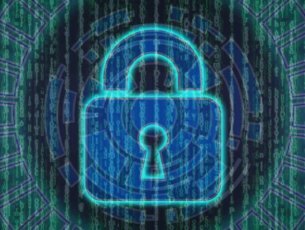 This way, BullGuard manages to keep up with the fast-evolving cyber security market that struggles to develop as many weapons against cyber attackers as possible. 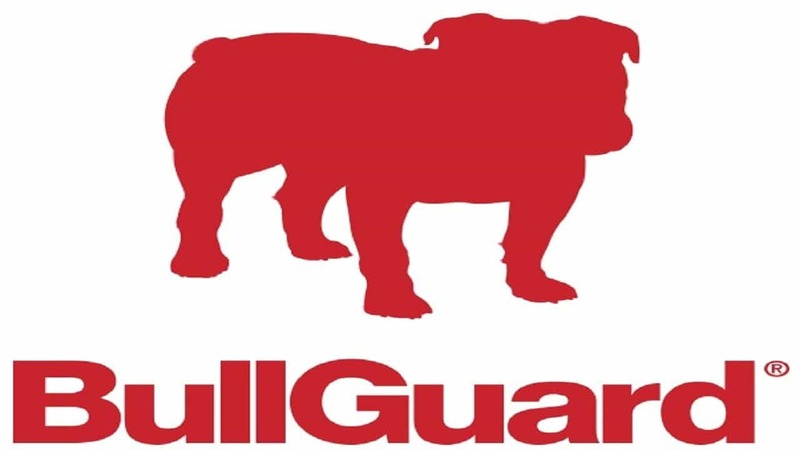 BullGuard has been a respected leader in the consumer antivirus sector for a very long time, and now with its advanced security technologies, it becomes positioned at the leading edge of the consumer cybersecurity industry. 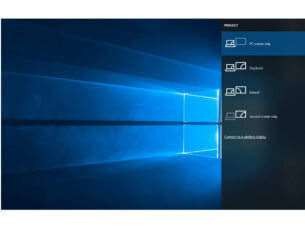 The engine is underpinned by cloud-based machine learning systems that will make sure that any product that will use it will be able to continuously learn from it in order to enhance its cyberattack detection and fixing capabilities.Thanks to this new algorithm, we can now add BullGuard on the list of the best artificial intelligence antivirus programs for Windows 10. The company also introduced a real-time Home Network Scanner in its line of premium products. This will act as a penetration test to determine whether a home network is accessible to hackers from outside. The scanner will be able to monitor multiple networks at the same time, and it will run automatically in the background of the systems. The Home Network Scanner works by scanning a home Wi-Fi network and all devices that are connected to it 24/7. Whenever a new device connects to the network, the real-time scanner performs a deep scan on it and then it displays its status. For more information on how you can enhance your home Wi-Fi network security level, check out this guide. BullGuard Antivirus, BullGuard Internet Security, and BullGuard Premium Protection will all feature the new anti-malware engine. The network scanner, on the other hand, will only be exclusive to BullGuard Premium Protection. To find out more details and to download all the free trial versions of the products you’re invited to visit the official BullGuard web site.